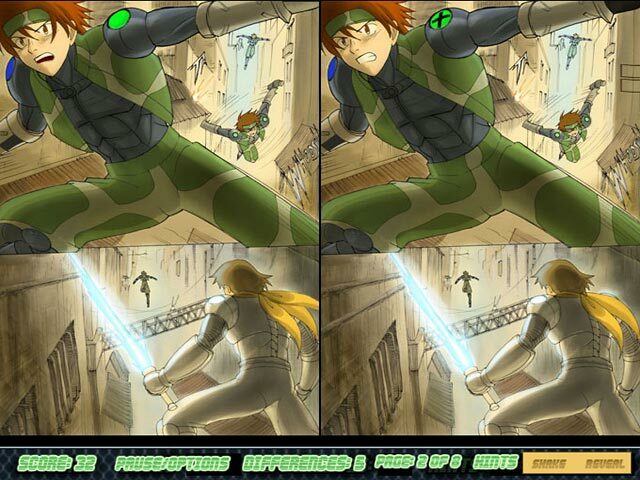 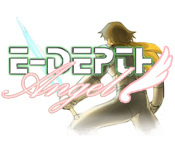 Experience a dangerous battle in this fast-paced puzzle game, eDepth Angel! 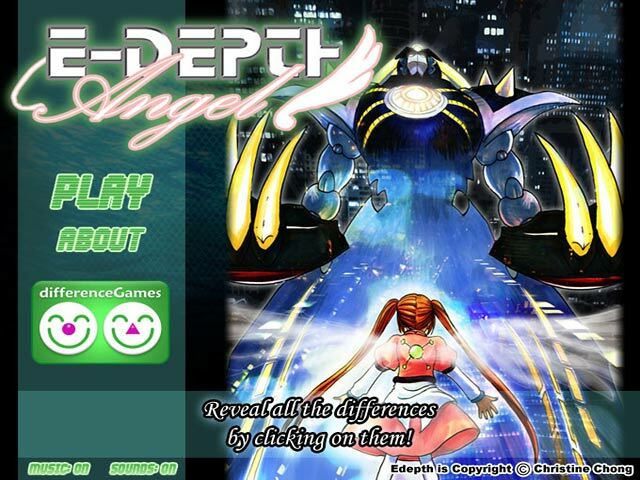 Spot the differences before your time runs out!Experience a dangerous battle!Experience a dangerous battle in this fast-paced puzzle game, eDepth Angel! 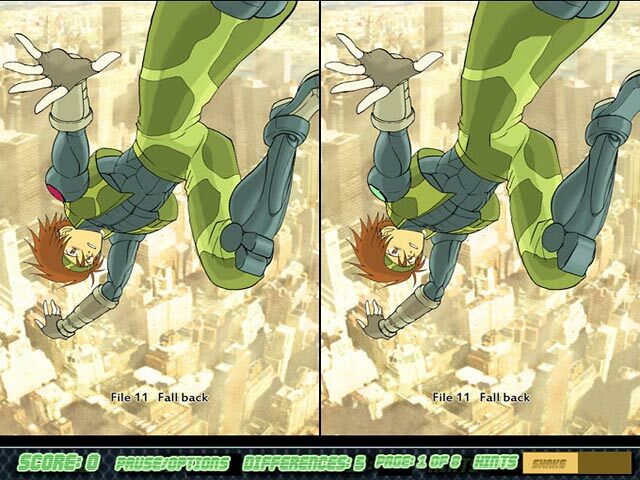 Spot the differences before your time runs out!